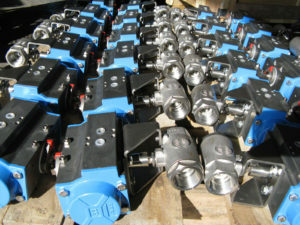 Stocking Distributor And Importer Of Valves, Actuators, Control And Valve Accessories. 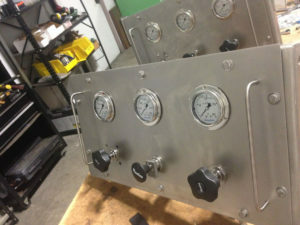 Valve and Actuator Innovation: supplying the latest in flow control. 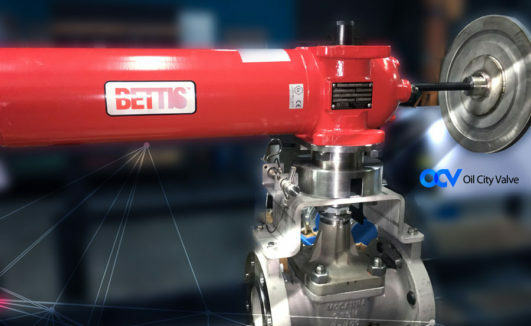 From the latest in valve sealing technology to popular methods of actuating valves for On/Off and modulating service, we provide the industry’s highest quality AND the fastest process. 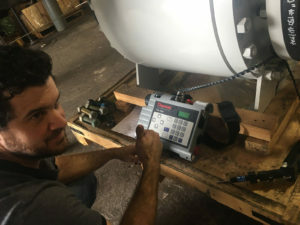 Oil City Valve has a long history of helping our customers in the delivery of any size project, in some of the most remote worldwide locations. We can assist you in your effort to specify and deliver you project on time. SEND US A MESSAGE OR GIVE US A CALL. WE WILL GET BACK TO YOU WITHIN 24 HOURS MONDAY-FRIDAY. Integrity and the highest ethical standards. Copyright © 2018 Oil City Valve, Inc. All Rights Reserved.